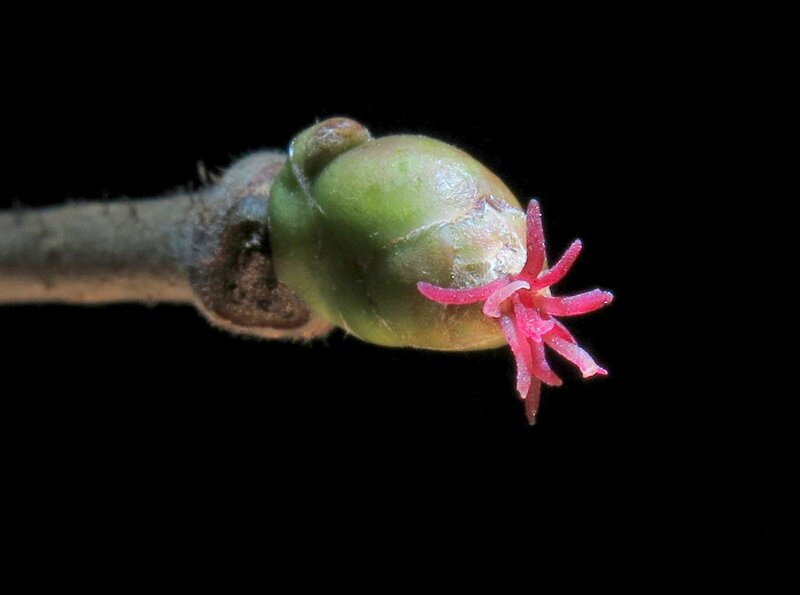 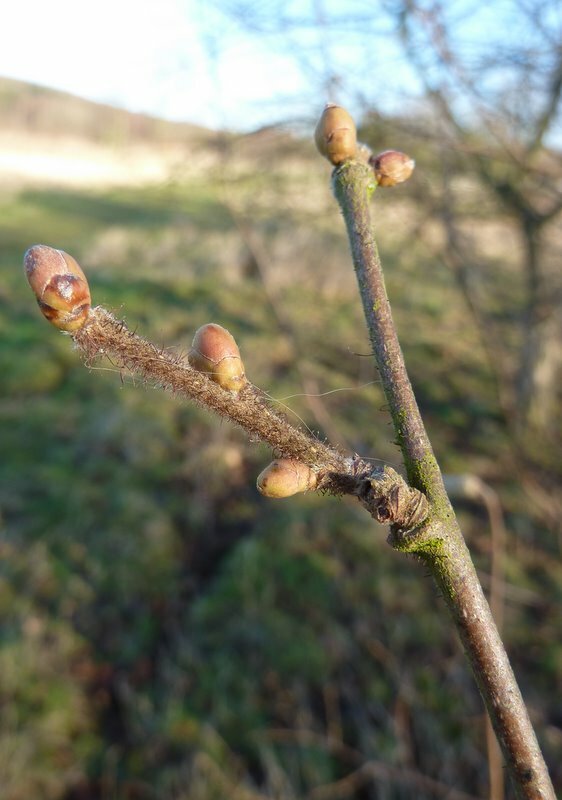 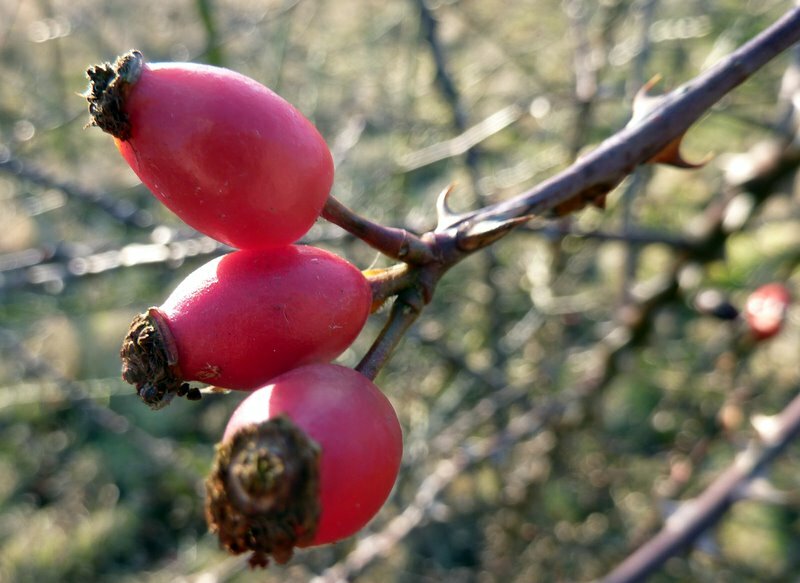 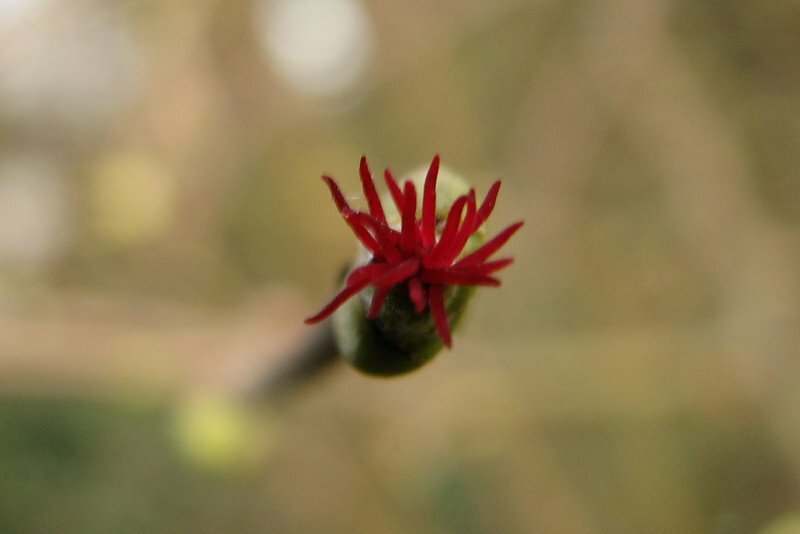 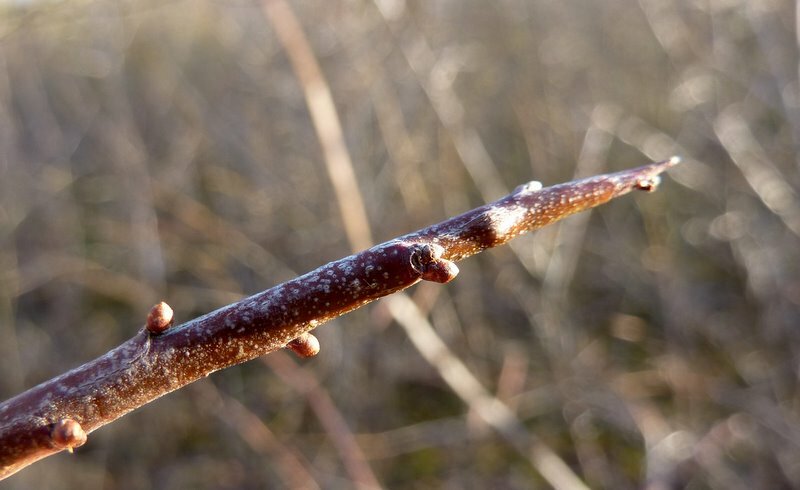 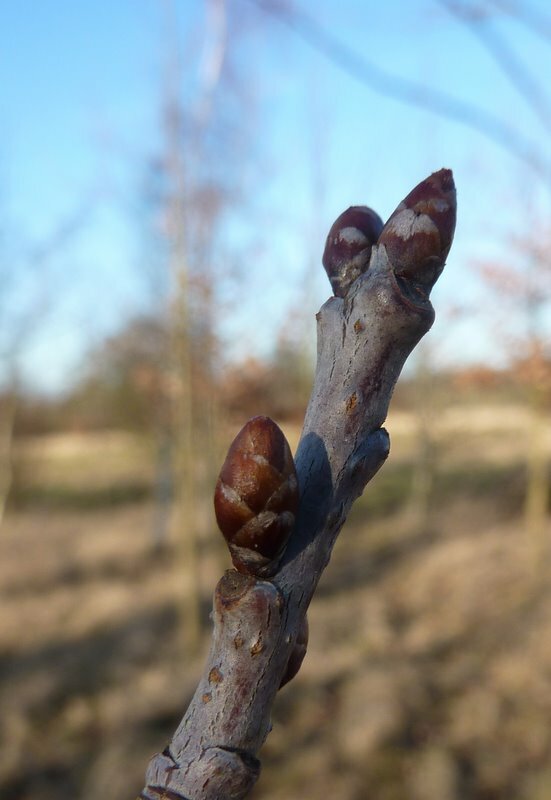 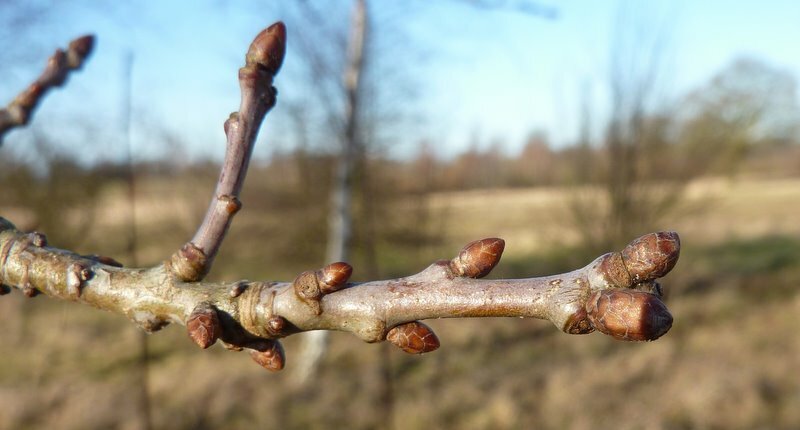 If you pass a hazel in the next few weeks, take a closer look. 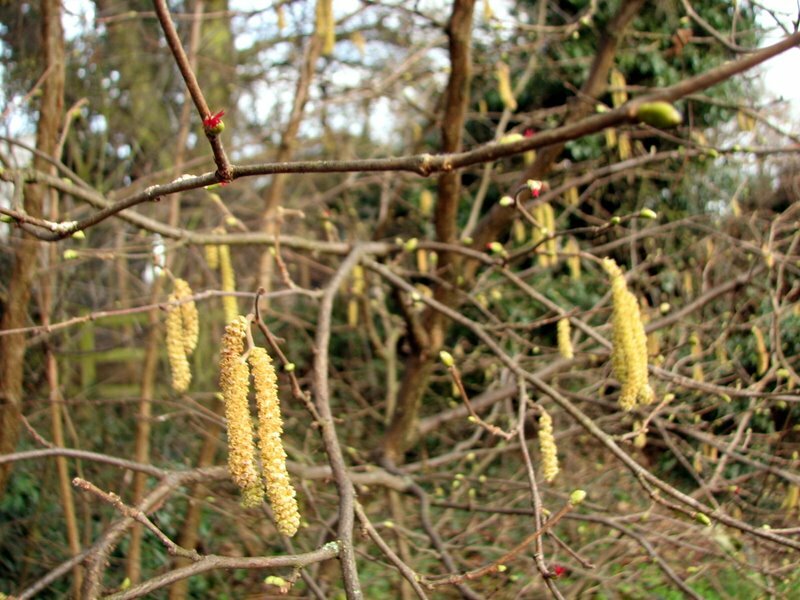 The large dangling catkins are the male flowers and you would be hard pushed to miss them, but in amongst them on the same branches, are the tiny pink female flowers. 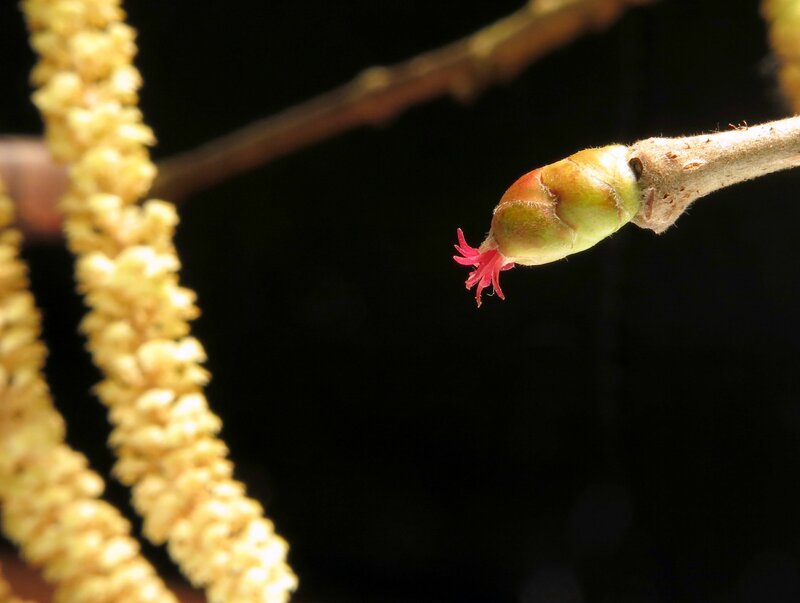 These really are small – the pink styles in this image are only around 2mm long. 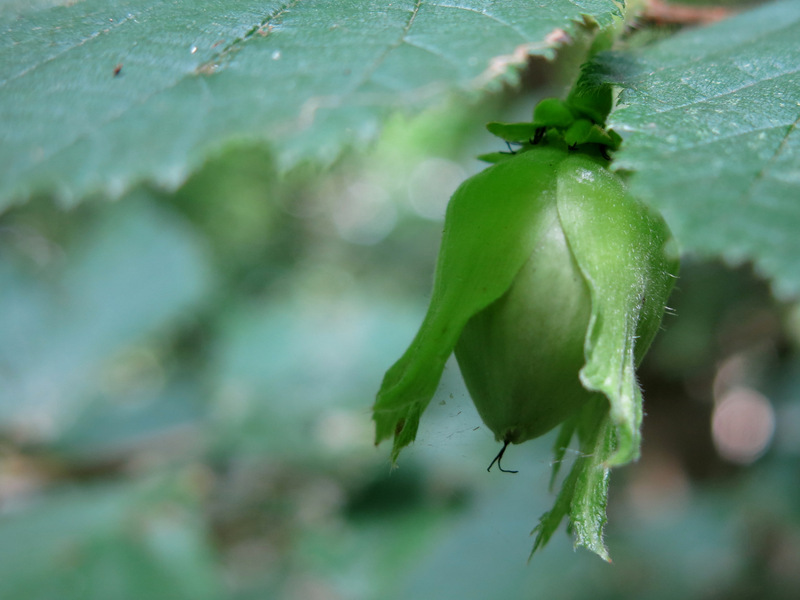 These are where the hazel nuts form – it will take around 7 months before they are ripe so note their location ready for the autumn! 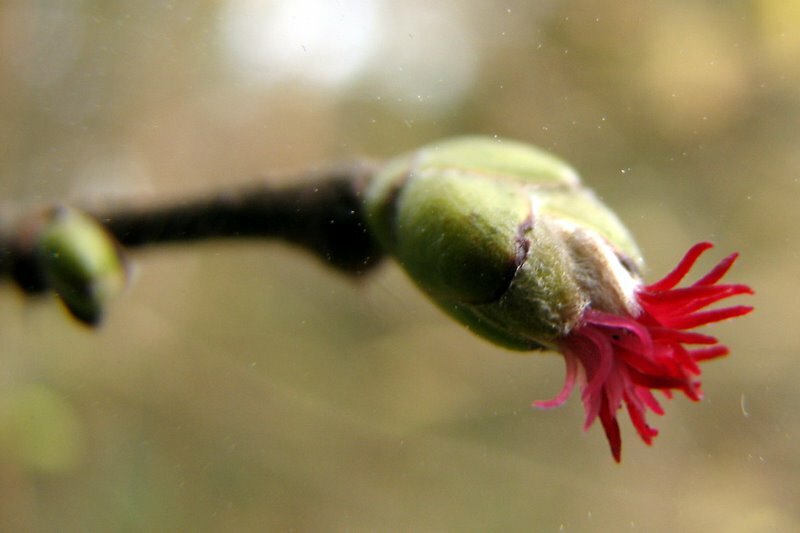 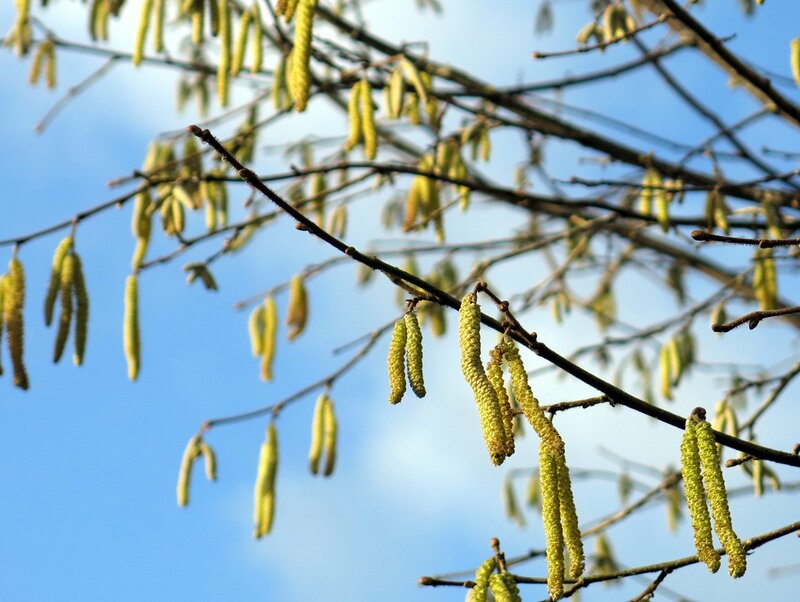 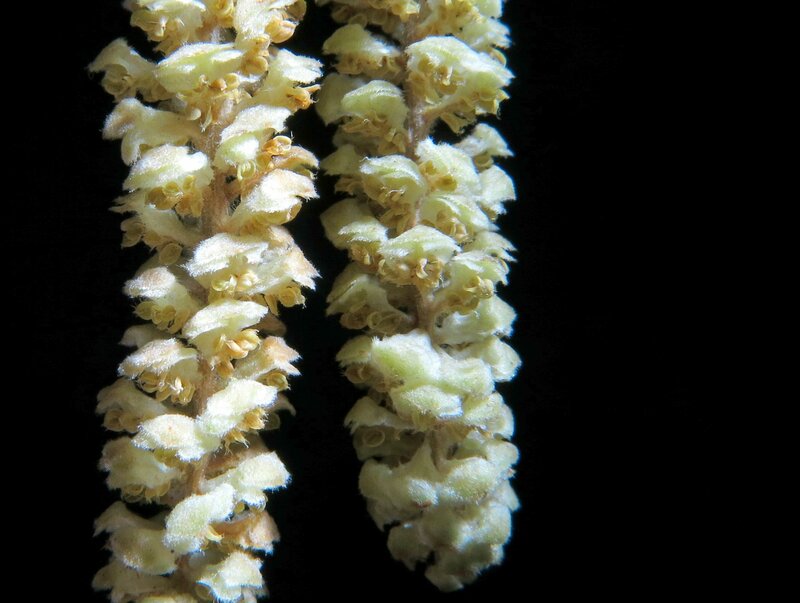 The pollen is dispersed by the wind and each individual shrub is self-fertile – that is, if the pollen from the male catkin lands upon one of its own female flowers, the flower will produce a fertile nut which will go on to produce a new shrub, supposing it is not eaten first! 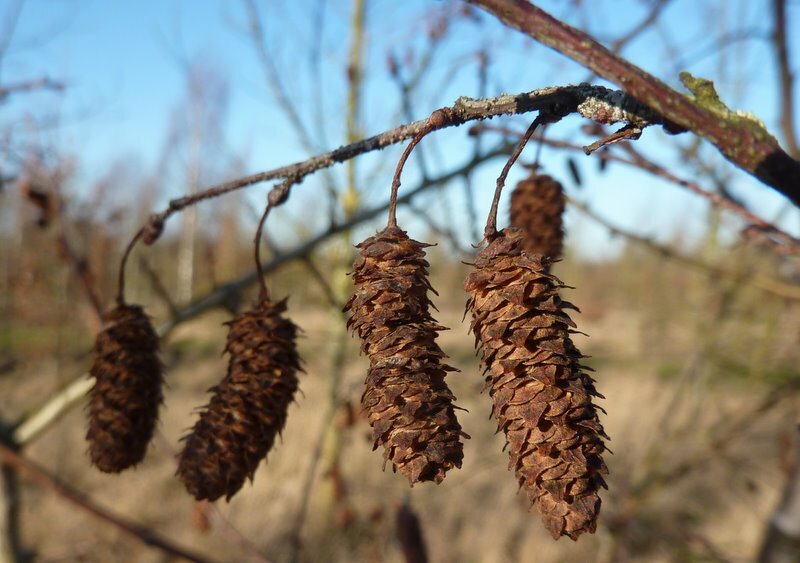 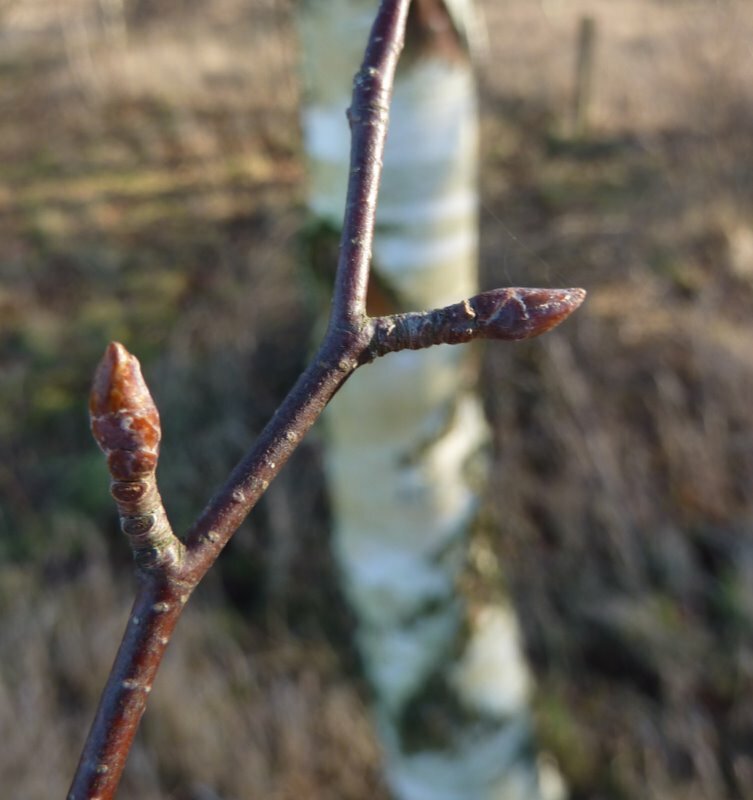 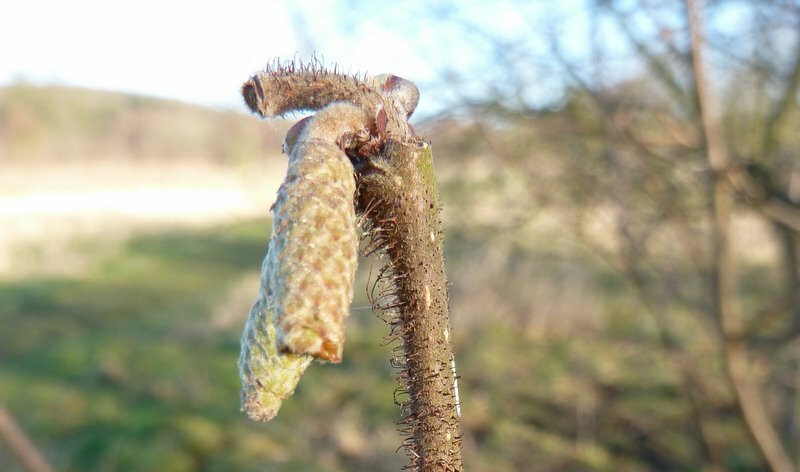 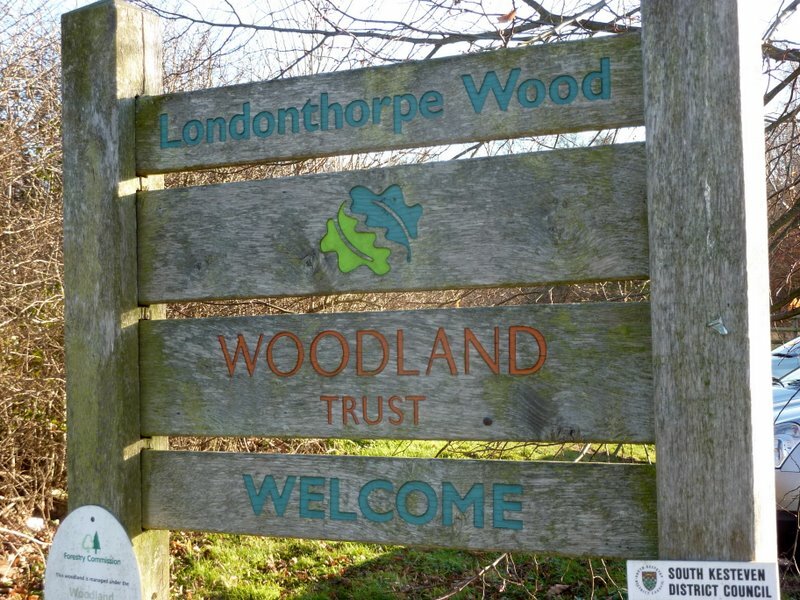 Hazels can be found around Grantham – this specimen was from a hedgerow just outside of the town along The Drift but there are a number of lovely coppiced examples at Londonthorpe Woods amongst others.